My friends made it clear they did not want horror themes as they had vivid imaginations and wanted to sleep well at night. 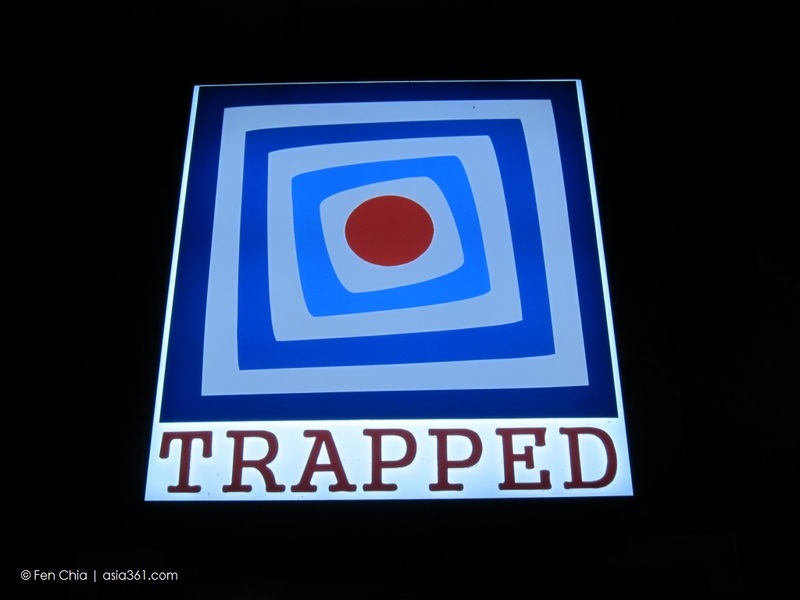 It was how we came to choose SuperDooperz, which, according to Trapped.SG is the most difficult of all their escape rooms. For the night’s challenge, I had armed myself with a team of clever schoolmates whom I knew enjoy a good brainteaser. Escape rooms are a form of entertainment where a group of people get into a themed room, are presented with a challenge, and have to solve various puzzles within a time limit (usually about one hour) in order to ‘escape’ or save themselves, or even the world. Escape rooms in Singapore are popular not just among friends, but for corporate retreats too, as a form of team work. Solving the challenge together as colleagues does, in a sense, mirror the skills necessary to tackle difficult issues in the boardroom. 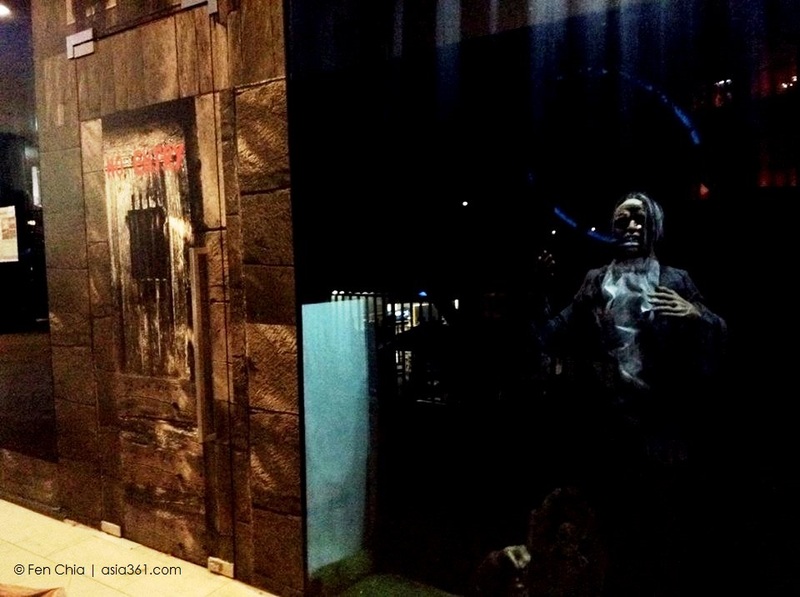 We were at one of Trapped.SG’s outlets at *SCAPE (its other outlet being at Kandahar Street) on a weekday evening and already I was glad we did not choose the World War Zombies and Friday the 13th rooms. 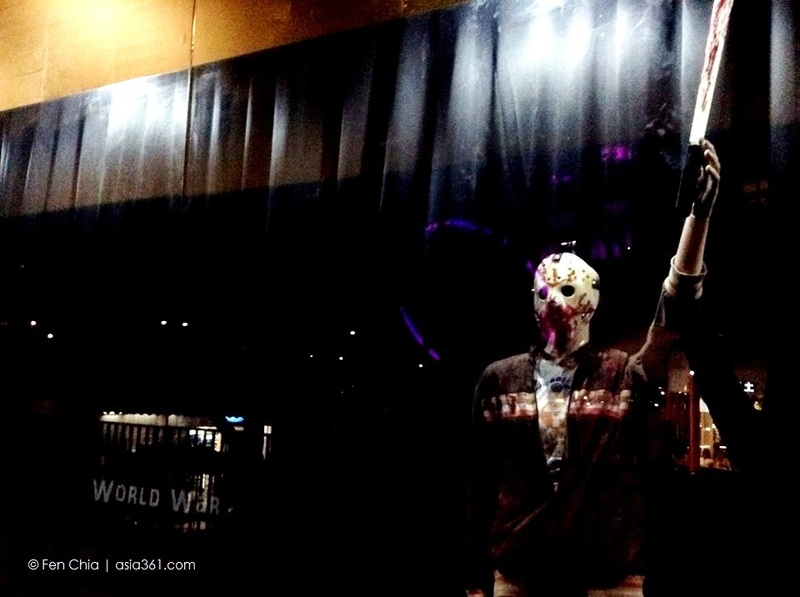 The display outside clearly showed they were for the horror junkies rather than those seeking sweet dreams like us! We were more than happy to be dealing with a superheroes theme. There were six of us that night, but typically up to 10 people can play in each Trapped.SG room. It costs S$24 per person on weekends and weekdays after 6 pm, and S$22 before 6 pm on weekdays (students pay S$18 Monday to Friday before 6.00 pm). To date, over 20,000 players have been ‘Trapped’, with a 17% survival rate on average. I felt relieved that we did not choose a horror theme. Some points to note when playing Trapped.SG’s escape room is you store your belongings in a locker as mobile phones, food and drink are not allowed. This is to prevent photo-taking and spoiling the game for others who have not tried. It is also the reason why escape rooms are typically refreshed after some time to attract people to play again. You should arrive on time as there is usually an indemnity form to be signed, followed by a briefing prior to the game. Occasionally, some physical effort like squatting might be required in the course of solving the puzzles, so do check with the staff before reserving specific rooms if you have participants who are pregnant or have impaired physical mobility. Our room is to the right. We were amused by “Do not climb and shift furniture.” Players will do anything to escape. And, the countdown began! 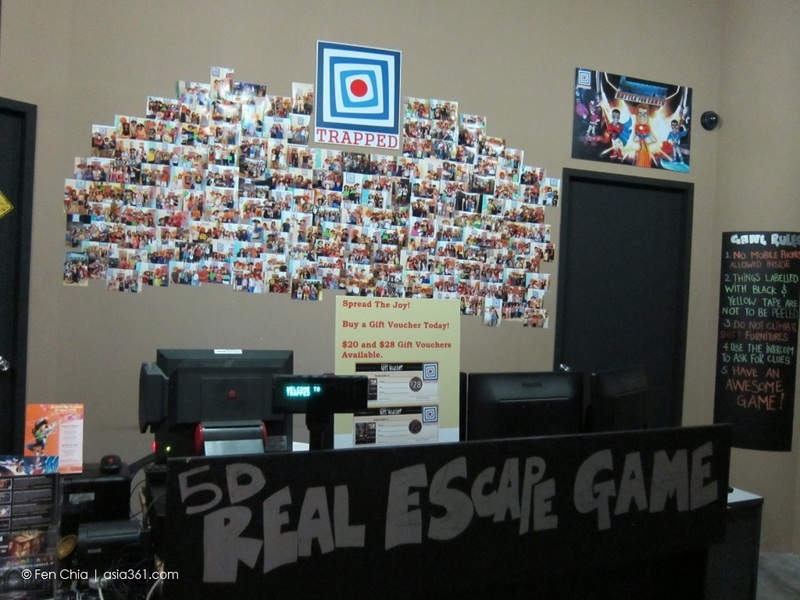 While I had only played one escape room from a different vendor prior to this and cannot give the game away, there are common puzzle elements among all escape rooms such as solving codes, three lifelines to call the staff for help, opening locks, encountering distractors which serve no purpose, and seeking entrances and exits to secondary rooms. Rarely does an escape room consist of just the room you find yourself in at the start. I was really pleased with our progress as it took so many steps to solve the first puzzle, but we managed to do most of it by ourselves before we finally called the staff for help for the first time. The staff member said she usually tailors her clues according to the level of problem-solving ability she observes. YES, you’ll be watched while playing the game just in case you get too serious in your efforts to escape! One thing I was particularly impressed with was how clear Trapped.SG labelled things that were not supposed to be touched, with labels such as “This cannot be dismantled”. This prevented us from wasting time fiddling with items that were not part of the game. In addition, SuperDooperz is quite a new room so the props work well except for one stiff lock during the game. One escape room I tried in the past had participants poking at smudges on the floor and electrical switches, and trying to use force on things which were irrelevant or did not work well. Thus it is important for the staff to deliver a clear briefing. There also lies the advantage of trying out a new escape room early before most people. You should never have to use force to solve a puzzle. If a peg does not seem to fit a hole, it probably isn’t meant to. 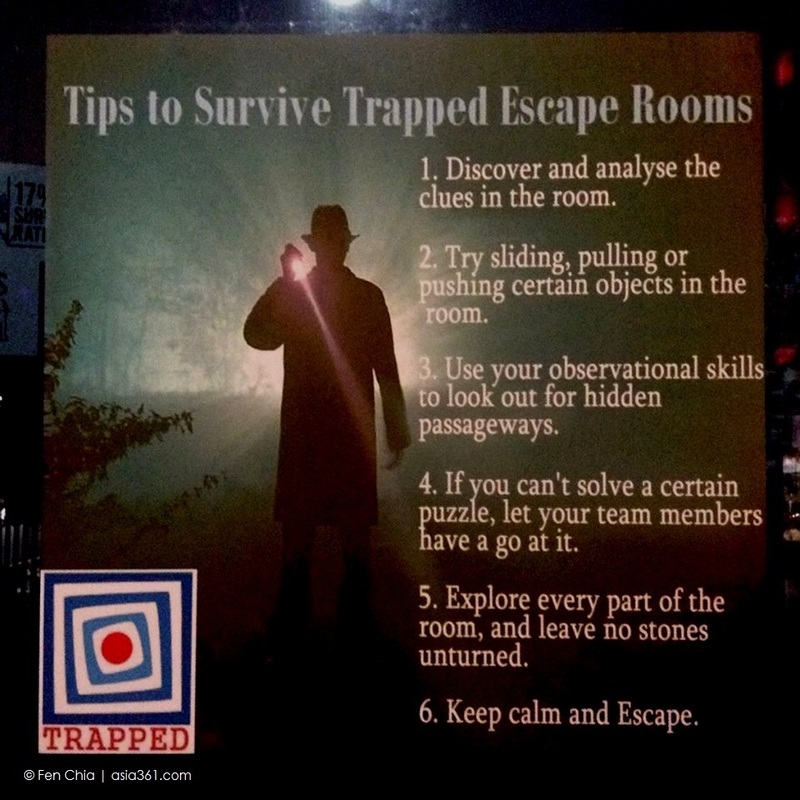 Some simple steps to solving an escape room. While I can only comment on Superdooperz, it was indeed a challenging room. We solved the puzzle with three minutes to go, and were told by the staff that it was a commendable effort on our part as most groups generally do not solve the puzzle, and no one so far has solved it without calling for help. We did feel that a couple of clues were quite obscure and we would never have solved them. But, this is why the lifelines help – it’s for those truly difficult clues which require the mind to take too great a leap. You should focus on really thinking through and solving the others yourself. The music and dim lights in the room did prevent us from working as well as we would like to, but that is part of the challenge. For Superdooperz, the superheroes theme was prominent and done well throughout the puzzles. One good way of preparing for an escape room is to do basic background research on the theme, as some rooms require a little background knowledge. I was totally unfamiliar with superheroes, but fortunately my friends knew enough to solve one puzzle – this is the fun part about working in a team. Don’t choose, say, a Hunger Games-themed room if all of you do not even know what the Hunger Games is. We solved Superdooperz with three minutes to spare! Triumphant at our victory. Well, we escaped this time round. As sadistic as it sounds, I would gladly subject myself to being “trapped” again and make another attempt to escape. I just have to make sure my trusty codebreaking friends share my fate. Visit www.trapped.sg for more information on opening hours, rooms at both outlets and rates.